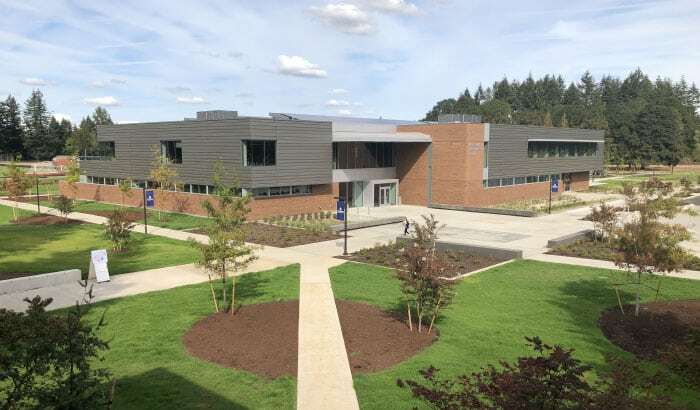 Clackamas Community College is opening the doors of its new Industrial Technology Center, which will house the college’s manufacturing, CNC machining and renewable energy programs. This project is funded through a voter-approved bond as well as an $8-million match from the state of Oregon. Celebrate National Manufacturing Day at the grand opening celebration on Oct. 5, 4 p.m., on the CCC Oregon City campus, 19600 Molalla Ave. There will be a short dedication program and ribbon cutting, followed by student-led tours and refreshments.